The legalization of cannabis in states across North America isn’t just affecting humans, but animals, too, as sniffer dogs whose services are no longer required are being forced into early retirement. Sniffer dogs are trained to pick up the scent of illegal drugs. But now cannabis is no longer banned in some U.S. states and Canada, the skills of older dogs are becoming more of a hindrance than a help, The New York Times reported. Tommy Klein is chief of the police department in Rifle, Colorado: one of the U.S. states where marijuana is legal. He told The Times: “A dog can’t tell you, ‘Hey, I smell marijuana’ or ‘I smell meth." They act the same for whatever drug they have been trained to track down, he said. Referring to a recently retired dog, he said: "If Tulo were to alert on a car, we no longer have probable cause for a search based on his alert alone." In one 2015 case, a dog alerted police to a car containing a pipe which featured traces of methamphetamine, ABC affiliate Denver 7 reported. However, as marijuana was also found in the car it wasn’t clear which substance the dog had detected. As such, the state’s Court of Appeals ruled that a sniffer dog’s hunch cannot be the sole justification for a vehicle being searched, and the case was thrown out. Earlier this year, the Colorado Supreme Court said it plans set to review the decision. To avoid such problems, sniffer dogs in states where weed is legal—like California, Main, Vermont and Oregon—are no longer trained to pick up the scent of marijuana, the New York Times reported. According to the newspaper, the same goes for police departments in Canada, which earlier this year became the second country in the world to fully legalize marijuana. Dogs cost thousands of dollars to train, in a process that can take up to a month. Afterwards, the animals will be in service for as long as seven years, and retraining is tough. As such, even departments where weed is not legal are cautious about how they prep their pups. 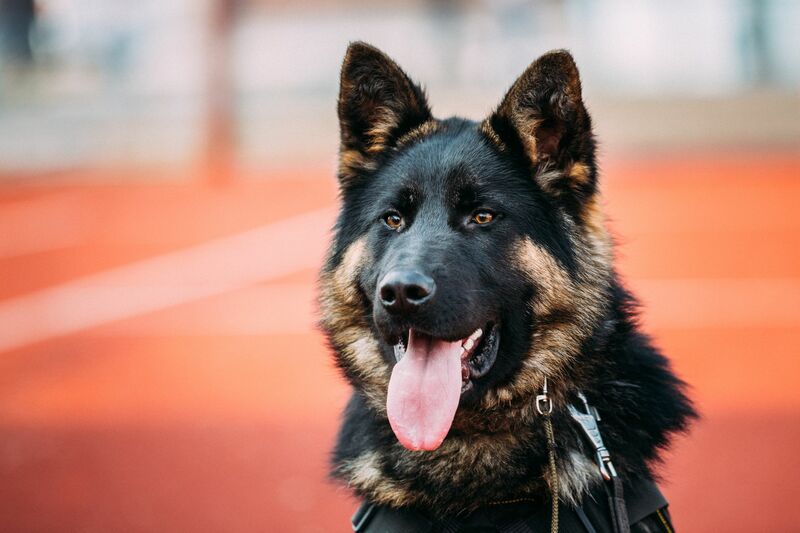 Ron Cloward, a police dog training consultant, told The New York Times that one police department in Texas sought to “plan ahead” and requested a new dog not be trained to detect cannabis, even though it is illegal in the state—at least for now. Where Will Weed Be Legal Next? Billionaire to Launch 'Miracle' Weed Products in U.K.
Will U.S. Follow Neighbors to End Cannabis Prohibition? What Time to See The Pink Moon Tonight, What's It Mean?